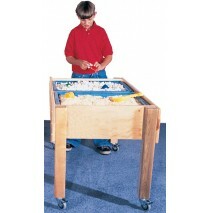 Strictly for Kids Deluxe Polyethylene School Age Double Sensory Table. 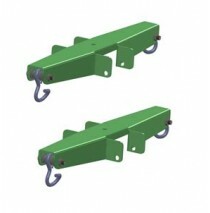 Includes Two Tubs, constructe.. It makes a great top for other activities such as science and art. The resilient UV stable Polyethyl.. Strictly for Kids Mainstream Stationary School Age Single Computer Table w/Monitor Shelf. This elega.. Strictly for Kids Mainstream School Age Single Computer Table w/Monitor Shelf. This elegant, super d.. Strictly for Kids Deluxe School Age Small Super Sturdy Single Tub Sensory Table w/Solid Maple Frame..
Birch Plywood with laminate and 4 coats of Marine Grade Finish. 46''w x 31''d x 2''h. Lifetime w.. Strictly for Kids Deluxe School Age Super Sturdy Double Sensory Table w/Solid Maple Frame and Extra .. 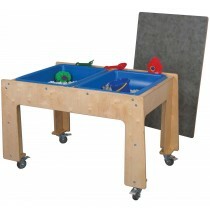 Strictly for Kids Deluxe School Age Super Sturdy Sensory Table w/Drain. Solid Maple Frame with Extra.. 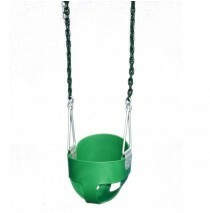 Strictly for Kids Cover for Deluxe Super Sturdy Sensory Table with Drain. Birch Plywood with laminat.. 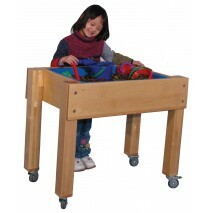 Strictly for Kids Mainstream School Age Double Sensory Table. This beautifully crafted table is perf.. 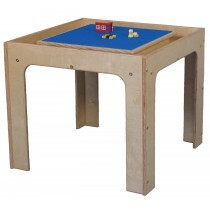 Strictly for Kids Mainstream Adult Game Table. 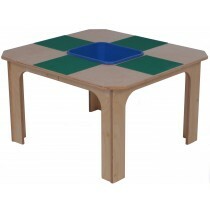 The perfect table for Chess, Checkers, Backgammon and.. 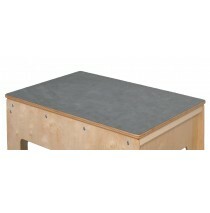 Strictly for Kids Deluxe School Age Game Table. 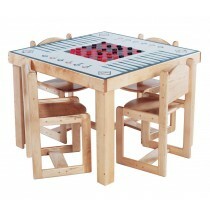 The perfect table for Chess, Checkers, Backgammon an.. Strictly for Kids Deluxe Adult Height Game Table. The perfect table for Chess, Checkers, Backgammon .. Strictly for Kids Deluxe School Age Table Toy Playcenter for 6. This has got to be the best school a.. 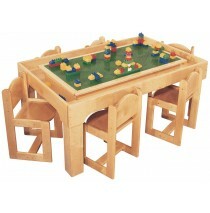 Strictly for Kids Mainstream School Age Game Table. The perfect table for Chess, Checkers, Backgammo.. 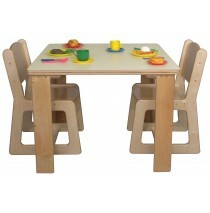 Strictly for Kids Mainstream School Age Table Toy Playcenter for 4. The calming design of this table.. Strictly for Kids Mainstream School Age Table Toy Playcenter for 6, 48''w x 30''d x 26''h. Assembly .. Strictly for Kids Mainstream School Age Brick Playtable for 4 w/Plastic Storage Bin in the Center. T.. 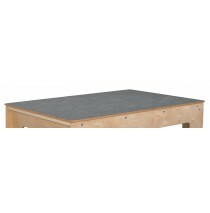 Strictly for Kids Mainstream School Age Housekeeping Table, Extremely Durable Baltic Birch plywood c.. 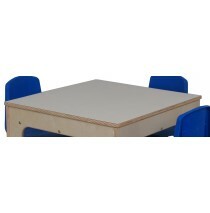 Strictly for Kids Mainstream School Age Housekeeping Table & 4-Chairs set. Your handyperson will lov.. Strictly for Kids Mainstream School Age Writing Center. The perfect learning station with cubbies f.. 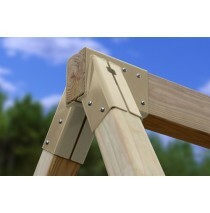 Extremely heavy duty 3/4'' Polyethylene construction will survive in all climates or can be used ind.. 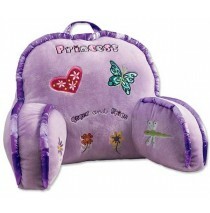 Strictly for Kids Deluxe Polyethylene Toddler Double Sensory Table. Toddlers will feel empowered to .. 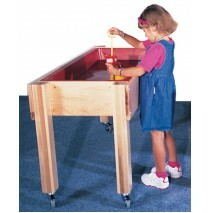 Strictly for Kids Deluxe Polyethylene Preschool Double Sensory Table. Children will feel empowered t.. 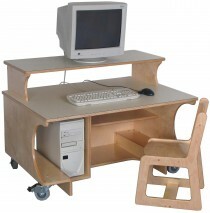 Strictly for Kids Mainstream Preschool Single Computer Table w/Monitor Shelf. This elegant, super du.. Strictly for Kids Mainstream Kindergarten Single Computer Table w/Monitor Shelf. This elegant, supe.. Strictly for Kids Mainstream Stationary Kindergarten Single Computer Table w/Monitor Shelf. This ele.. Strictly for Kids Mainstream Stationary Preschool Single Computer Table w/Monitor Shelf. This elegan.. Strictly for Kids Deluxe Preschool Small Super Sturdy Single Tub Sensory Table w/Solid Maple Frame, .. Strictly for Kids Deluxe Toddler Super Sturdy Single Tub Sensory Table w/Solid Maple Frame, Extra Be.. Strictly for Kids Deluxe Toddler Super Sturdy Double Sensory Table w/Solid Maple Frame and Extra Bee.. Strictly for Kids Deluxe Preschool Super Sturdy Double Sensory Table w/Solid Maple Frame and Extra B.. Strictly for Kids Deluxe Toddler Super Sturdy Sensory Table w/Drain. Solid Maple Frame with Extra Be.. 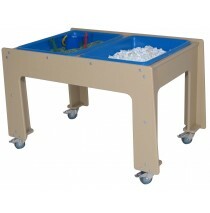 Strictly for Kids Mainstream Preschool Double Sensory Table. This beautifully crafted table will be .. Strictly for Kids Deluxe Preschool Super Sturdy Sensory Table w/Drain. Solid Maple Frame with Extra .. 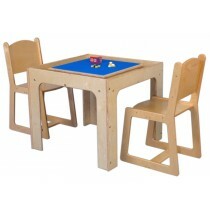 Strictly for Kids Deluxe Preschool Game Table. 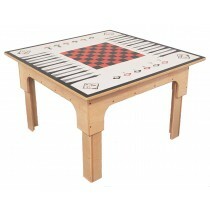 The perfect table for Chess, Checkers, Backgammon and.. Strictly for Kids Deluxe Toddler Table Toy Playcenter for 6 w/red plates for larger bricks. This ele.. 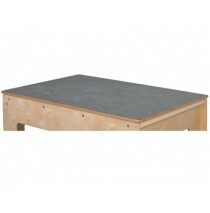 Strictly for Kids Mainstream Preschool Game Table. The perfect table for Chess, Checkers, Backgammon.. Strictly for Kids Mainstream Toddler Table Toy Playcenter for 6, 48''w x 30''d x 19''h. Assembly tim.. Strictly for Kids Deluxe Preschool Table Toy Playcenter for 6. This elegant, extremely well crafted .. 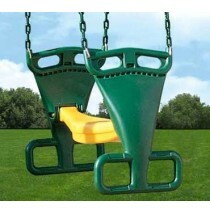 Strictly for Kids Mainstream Toddler Table Toy Playcenter for 4 (plates for large bricks). This exci.. Strictly for Kids Mainstream Preschool Table Toy Playcenter for 6, 48''w x 30''d x 21''h. Assembly t.. 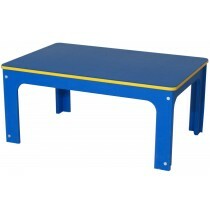 Strictly for Kids Mainstream Preschool Table Toy Playcenter for 4. This exciting, calming design fas.. Strictly for Kids Mainstream 4 in 1 Game Cover for Table Toy Playcenter for 4. The perfect table for.. Strictly for Kids Laminated Cover for Table Toy Playcenter for 4. This rugged top allows you to clos.. Strictly for Kids Mainstream Kindergarten Writing Center. The perfect learning station with cubbies .. 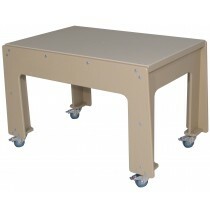 Strictly for Kids Mainstream Preschool Brick Playtable for 4 w/Plastic Storage Bin in the Center. Th.. Strictly for Kids Mainstream Preschool Writing Center. 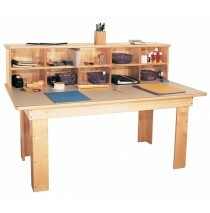 The perfect learning station with cubbies for..